Maximizing the Value and Enjoyment of your home! Elevate is a condominium renovation and interior design seminar that shows you how simple, cost-effective improvements can maximize the value of your condominium. In Elevate 1, one of Toronto’s top designers, Ramsin Khachi, had provided a 45-minute presentation followed by a Q & A session. 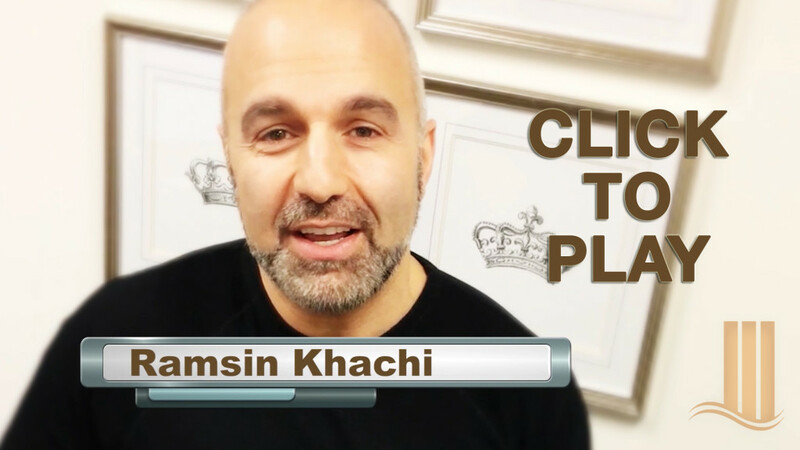 Ramsin Khachi has been regularly featured on the The Marilyn Denis Show on CTV, CityLine on CityTV, in Toronto Life, and in the Toronto Star to name a few. 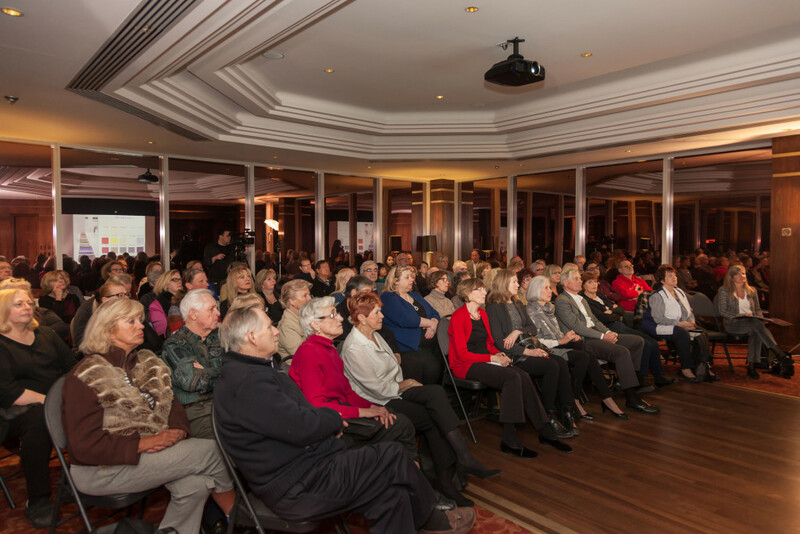 The event had also been sponsored by Benjamin Moore, who had made a 2016 Colour Trends presentation. 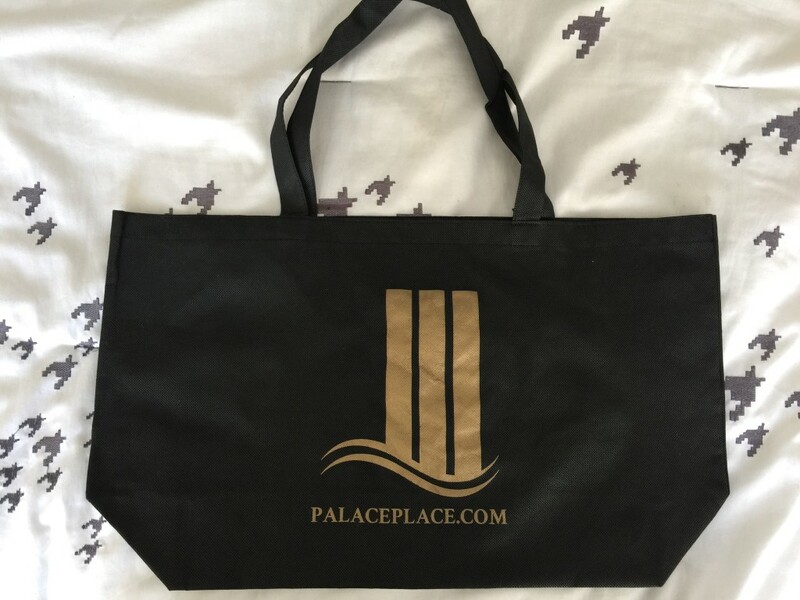 Guests had received the ultimate swag bags featuring gifts and promotions. I think Luke had a great idea of doing this. He is doing a great service to his clients in this building. He is doing a great service to all the tenants and owners, and I enjoyed doing it. I think it was a brilliant idea. I hope we do it again because through the presentation I thought of other things that I should be talking about, other pictures that I would love to show to inspire people. I think next time we do this, it will be even more fun and more informative. Click above to view a message from Benjamin Moore. 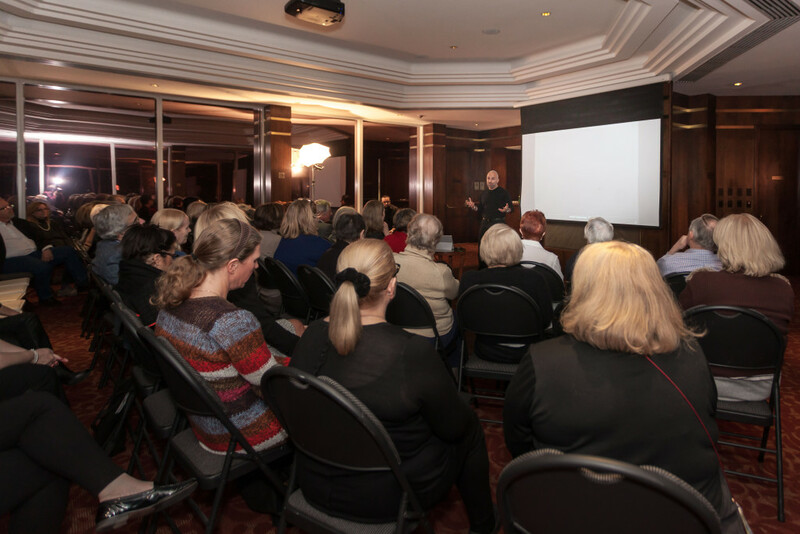 To have the Elevate seminar at your condo, please send an email to Luke Dalinda. Thank YOU so much for inviting me to participate in your presentation. I thought the concept was brilliant, and you are well deserving of the praise from the residents. Such a classy job! My apologies for sending this thank you so late – but I wanted you to know that I really appreciated you fitting me in for the seminar last Thursday night. What a great night! You did a superb job of organizing the evening and everyone seemed to enjoy it immensely! I enjoyed the whole evening – but Ramsin Khachi was certainly the highlight! He is such a knowledgable person – and it was quite obvious he knew what he was talking about. The helpful hints he gave when considering renovations were so valuable. That you supplied wine and food after the presentation was an added pleasure. Kudos to you for throwing a great party!! I hope that you do Elevate II – and if you do, please keep me informed because I would definitely sign up to participate! Thanks again, Luke – great job! Thanks Luke – a very informative evening. Thank you for the fabulous presentation that you treated us to last night. It was more than I expected. Ramsin is a dynamo. He did an amazing presentation. The Benjamin Moore presentation was very informative too. Thank you for the great food and refreshments. What an interesting and informative evening we had last night. Luke, thank you for the invitation to last night’s event. Could cost me money though with all those great ideas! Glad to see that there was a good turnout. Thank you for a great event!!! Thank you so much, Luke, for an informative and most enjoyable evening. Place and it’s values. Your efforts are very much appreciated!!! Ramsin has such great ideas and certainly makes us “oldies” aware of what’s out there. Congratulations on an excellent event. I have more than 200 clients, but I’ve never seen any of them get as close to their potential clients, as you did last night. I really was truly impressed! Enjoyed the seminar tremendously Luke, opened up great possibilities for purchasing rental units here at palace place especially lake front units and doing a renovation job on these units. I look forward to future seminars and I thank you for your continued efforts to make palace place the beautiful condo that it is. I am a great fan of Ramsin KHACHI. I met him a years ago at another event. When I got Luke Dalinda’s invitation to the Elevate, I immediately reserved my spot. Ramsin KHACHI exceeded yet again my expectations. The presentation was superb for residents who are thinking about their first renovation or who are seasoned in condo renovations. KHACHI also gave general decoration ideas as well as decoration ideas for Palace Place. KHACHI was available for one to one questions at the event. He was the last one to leave. The Elevate event also presented Benjamin Moore colour expert. 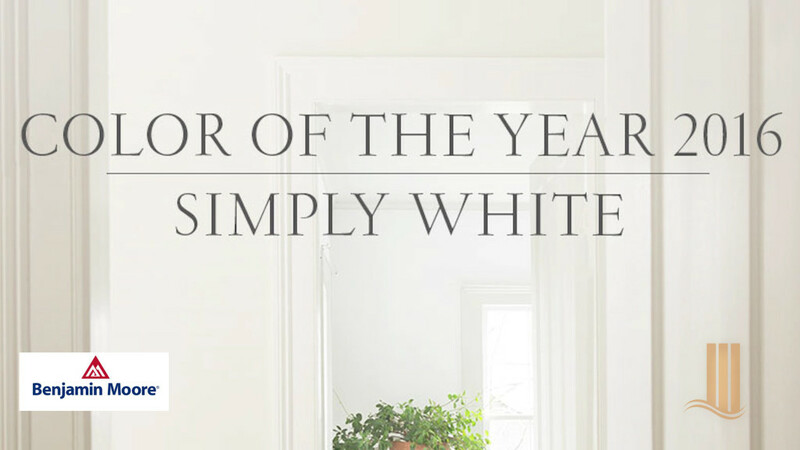 We now know that 2016 colour trend is white. 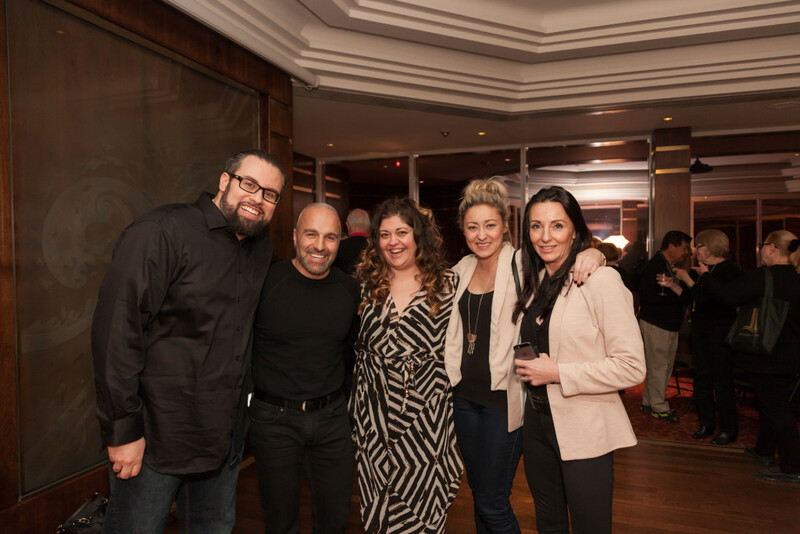 The Elevate event was fantastic. 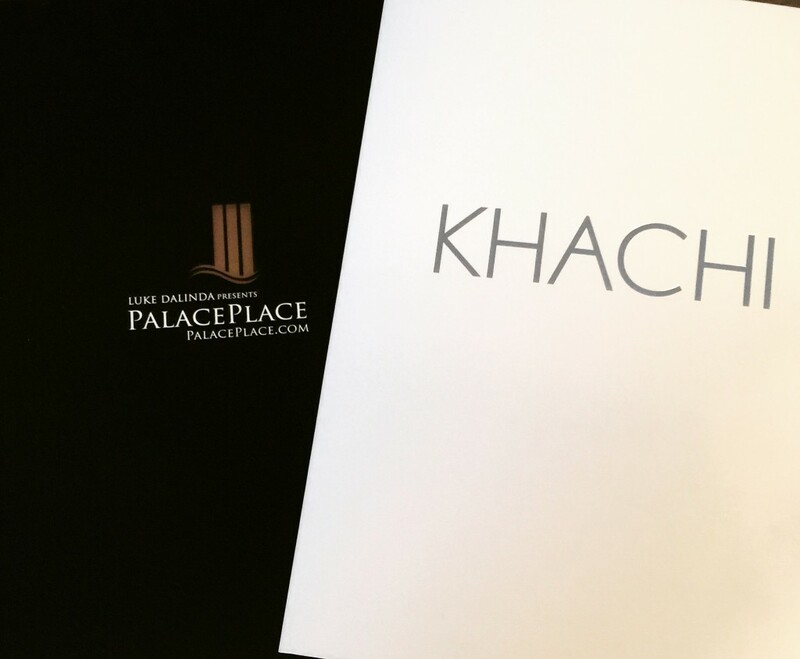 It gave is ideas us to improve a quality of life at Palace Place such as integrated humidifier and how to increase our property values. Thank you Luke for organizing the Elevate event and tapping into your contacts! Thank you for inviting us to attend. Rasmin Khachi is an engaging speaker and obviously a talented designer/builder. His years of experience are evident in his work, which looks fresh, rather than “same old”. His interest in problem solving as he works on each project results in good, attractive solutions. After decades of single family home ownership, downsizing and choosing to live in a condominium — even one with breath-taking views — still presents important life-style decisions. Effective utilization of space, managing natural light, selecting colours/coverings, lighting and designing personally-satisfying living space can be a challenge, even in a wonderful building like Palace Place. Mr Khachi touched on many points of good design that can help provide solutions to these issues. We learned a great deal from his presentation. I think other seminars would be well worth attending. Congratulations on this success! Just a little thank you note for putting on the seminar. We found it very useful and informative. Good job!!! I wish to thank you and Valentina for a wonderful seminar on Thursday evening. The limitations as well as some very innovative ideas on maximizing space and flow. Luke we appreciate your efforts to Elevate Palace Place and wish you lots of success. Thanks Luke for your idea to do this and for all the subsequent work you put into the Elevate event. I appreciated Ramsin’s wise approach – offering creative options available without doing a full blown reno. Also appreciated his emphasis on PLANNING and doing what is meaningful/appropriate for the individual owners. He would be a designer that i would trust to listen to me and to follow through. Just a note to thank you for your invitation to attend your Elevate seminar at Palace Place last Thursday. We found the presentation to be very informative and useful for our needs. Excellent seminar & very informative.